Come and join us for a Mince Pie and a ride on one of our Steam Specials that is on between Christmas and New Year. Our volunteers will also be delighted to offer you a complimentary hot drink and Mince Pie, which will all be served at your seat during the journey. 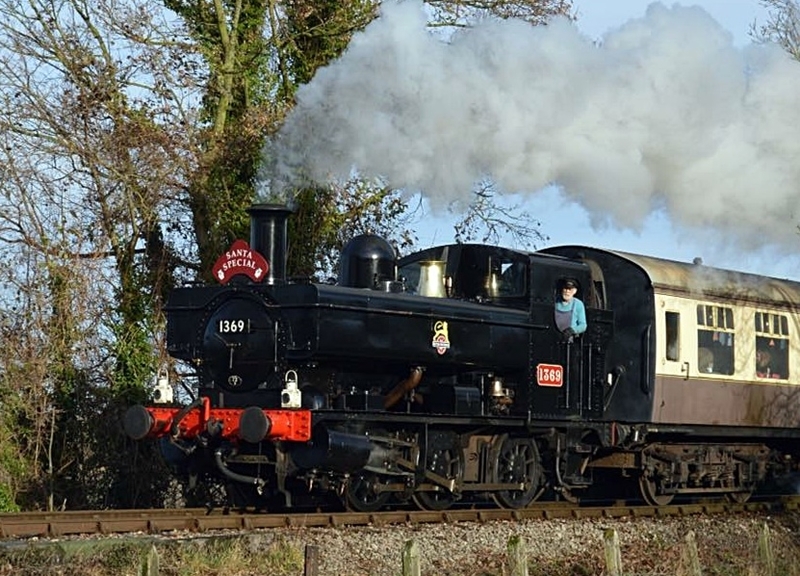 Trains depart Chinnor station at 10.30, 12.00, 13.45 and 15.15. There is a large free car park, cafe and souvenir shop available at Chinnor station. For more information about the railway and other activities please see our website. We very much look forward to seeing you on our Mince Pie Specials and thank you for your support.